How to integrate the biggest online market in the world ? In order to integrate the quickest online markets in the world, your business must get to know about vertical marketplaces in China. In China, vertical marketplaces are usually overlooked. It can be comprehensible because the major actors in B2C marketplaces are nicely settled already. Nevertheless, your company must not forget vertical marketplaces because they will improve your brands’ visibility on the e-market. JuMei.com is a China-based online cosmetic shopping platform focused on make-up and skin-care brands. Considered as a first vertical B2C websites of cosmetics, it positions itself as a professional e-commerce website for women. Lefeng.com is a major online retail website specialized in selling cosmetics products in China. It is a professionnal e-commerce platform for women. 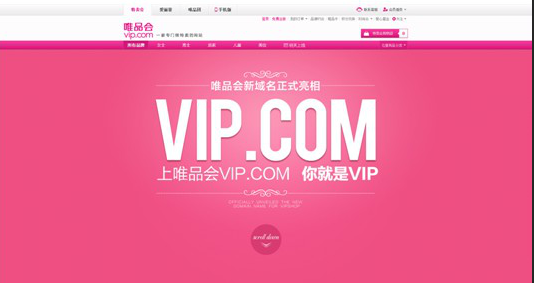 VIP.com is a website dedicated to special sales offers. The platform focuses on genuine brands, and offers large discounts and limited time based sales. In just four years, its members have reached the amazing number of 28 million. This is mainly because the platform is positioning on « web special sales mall ». Mei.com is a Chinese flash sales site. It is a platform dedicated to luxury and fashion goods. The website cooperates with over 2 400 brands. 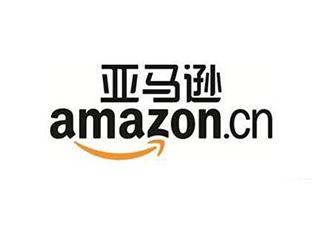 Amazon.cn, formerly Joyo.com is a Chinese shopping website. It got acquired by Amazon.com in 2004.
monthly sale of goods is more than 20 million. Paipai.com is Tencent’s online trading platform which was launched in 2005. It is currently th fastest-growing well-known e-commerce website in China. 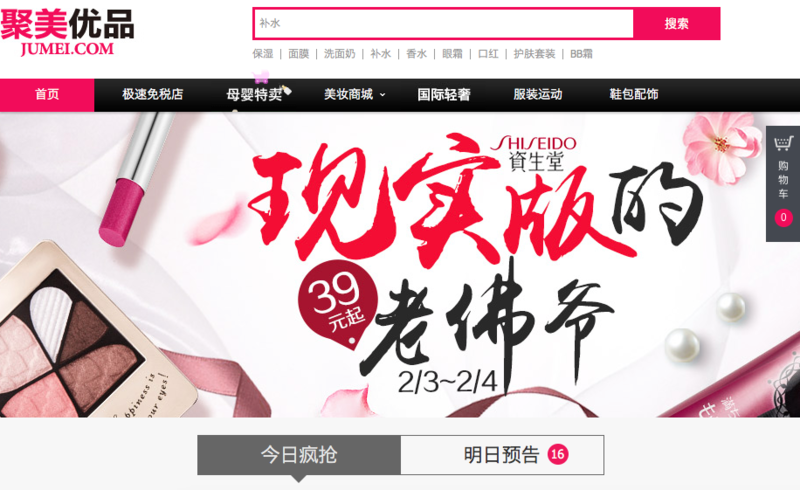 Yihaodian.com is a Chinese online grocery platform launched in 2008. It is a B2C e-commerce website that provides people with a platform to buy groceries directly on the web. Quality grocery delivery service. It is a B2C e-commerce platform selling safe and healthy food to its consumers. Suning.com ranks among the top three Chinese B2C companies. It principally sells electronics appliances in China, such as TVs, IT products..
Gome.com.cn is a B2C platform selling electrical goods and consumers electronic. Therefor, integrating the well-known vertical marketplaces in China can increase your operating efficiency and maybe help to decrease your supply chain costs. TMall & JD.com are often seen like the obvious solutions, but these smaller marketplaces can also be viable channels for your business.